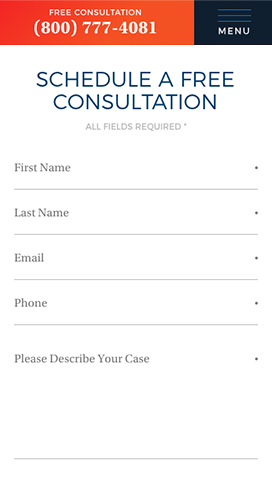 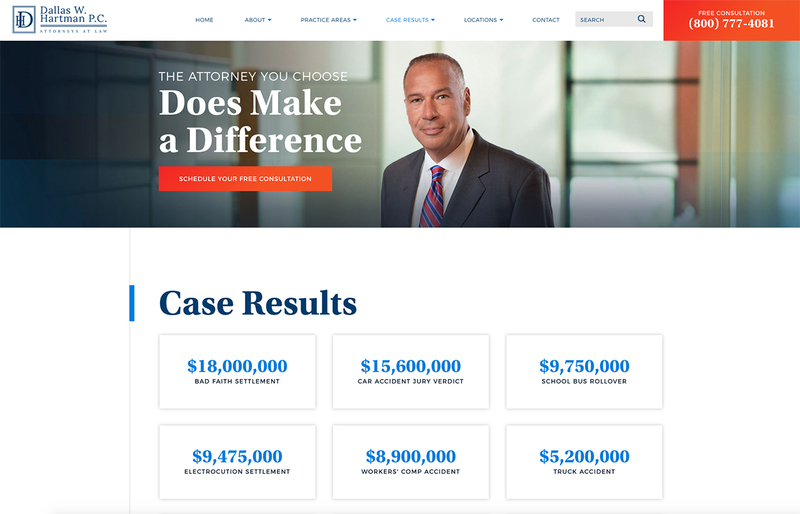 The experienced lawyers at Dallas W. Hartman are ready to help you get the compensation you deserve. 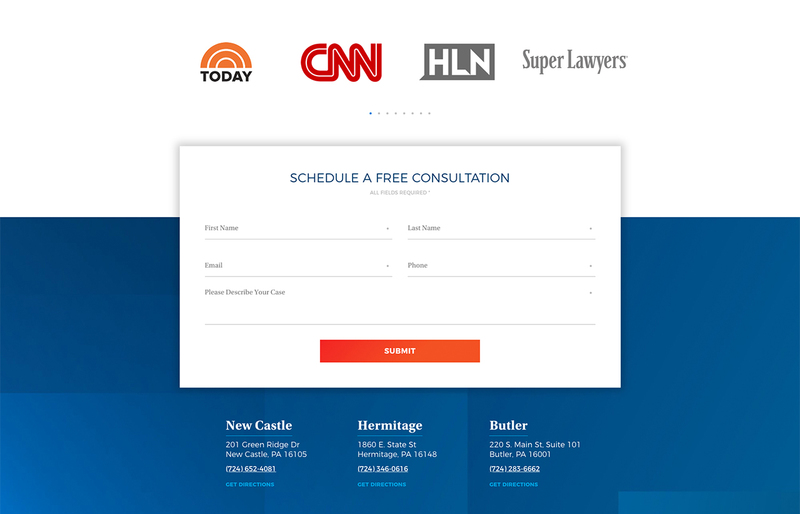 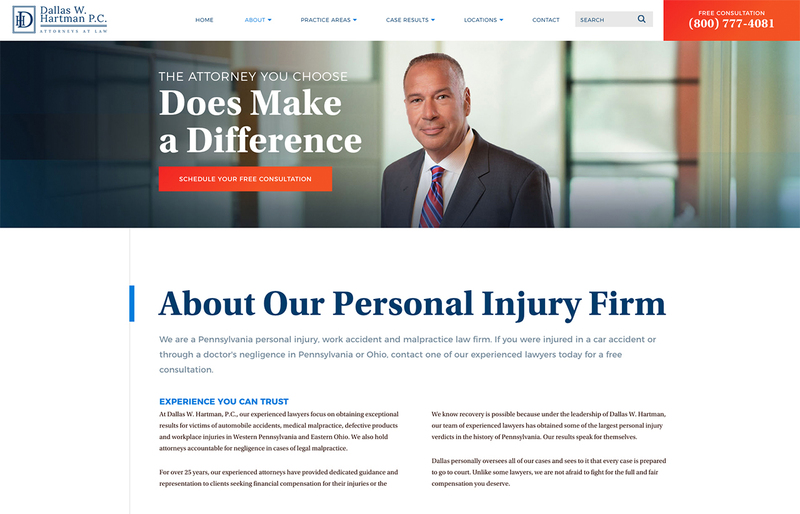 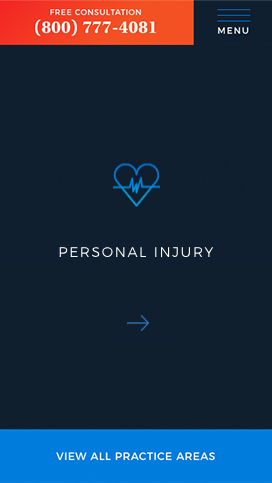 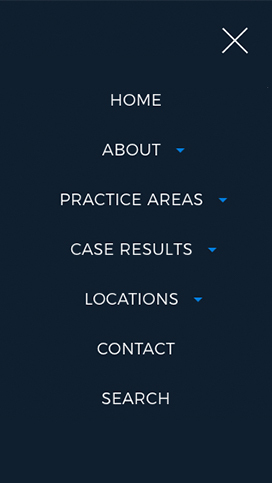 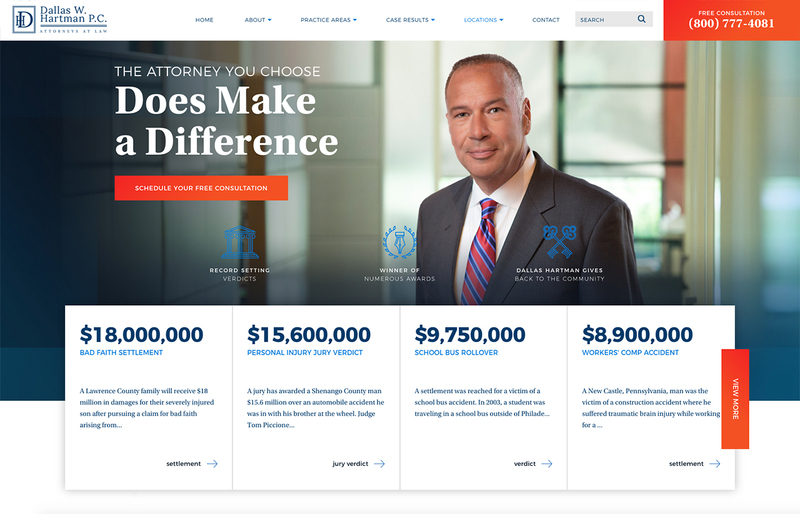 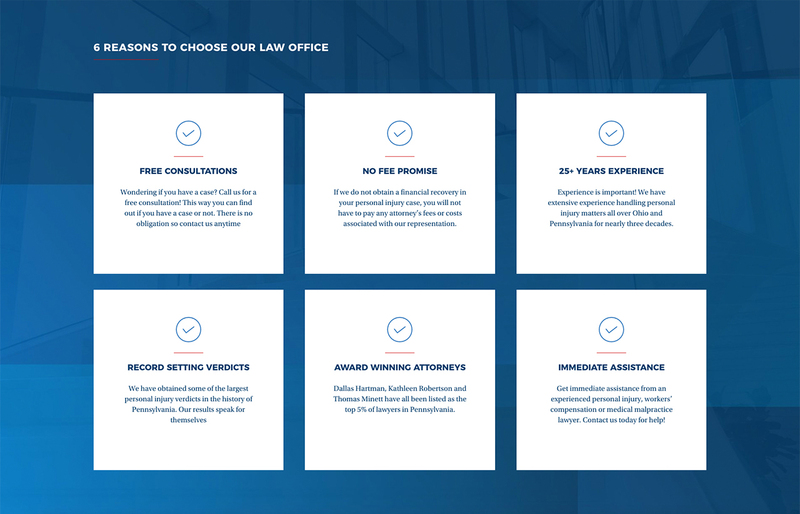 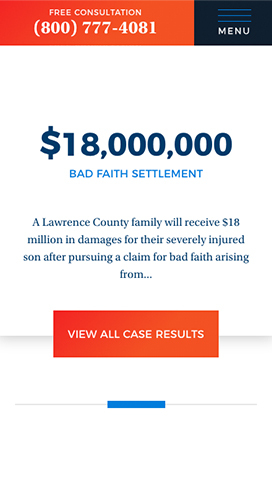 For more than 25 years, their team of lawyers has offered assistance representing accident victims, injured workers, victims of medical malpractice, and legal malpractice throughout Pennsylvania and Ohio. 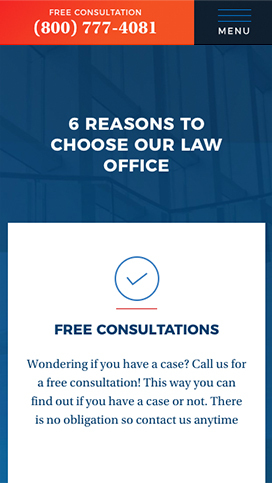 New Castle, Hermitage, Butler, Pittsburgh, Erie, Cranberry Township and other surrounding areas, as well as Youngstown, Ohio.